The financial needs and perspectives of women are often distinct from those of men. And the preferred style of learning and communication frequently differs as well. 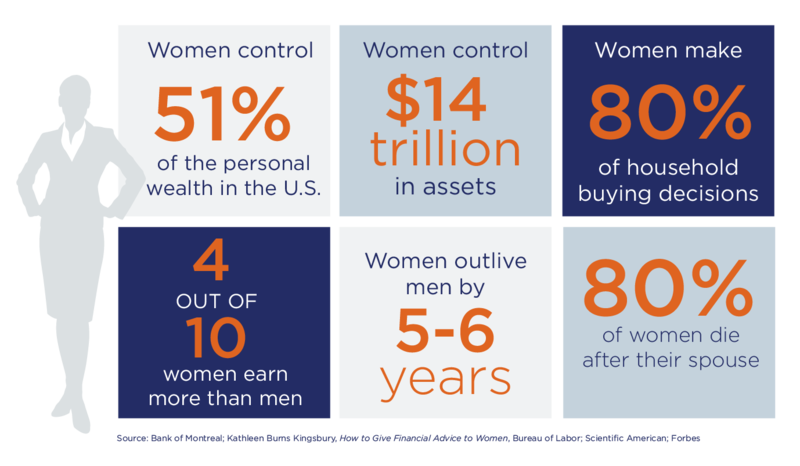 Amidst an industry long dominated by men, Truepoint’s Women’s Wealth Counsel exists specifically to address the unique aspects of managing wealth for women. Confidence and security comes through knowledge and planning. 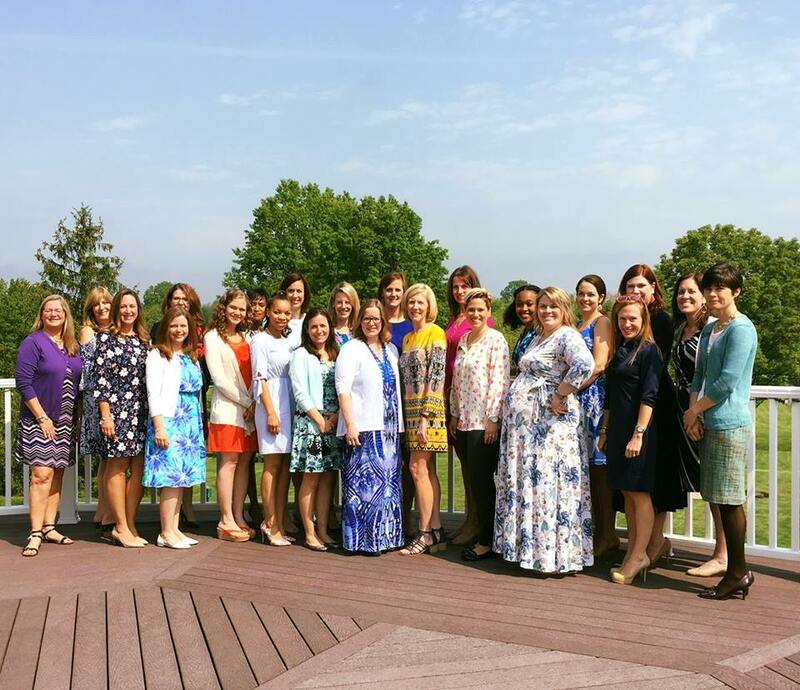 Partner with our team to deliver insight to your financial future, and join our advisors and clients at educational events designed specifically for women. Our team holds regular events, including Ladies Luncheons, Coffee and Conversation gatherings and seminars on timely financial management topics.